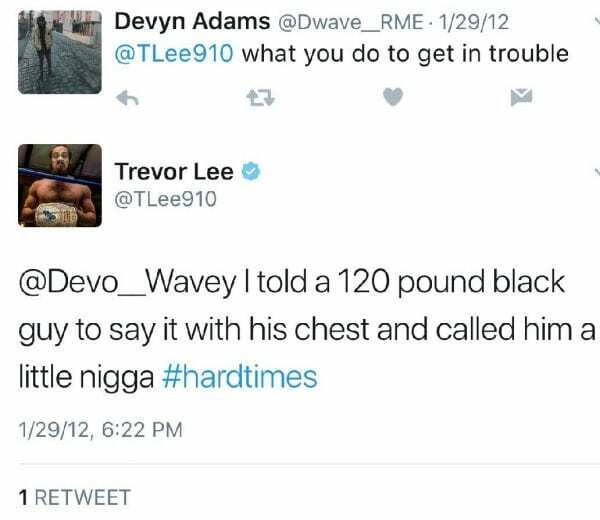 Trevor Lee is a very talented wrestler which is why he signed with WWE. Lee has made it no secret that he signed with the company either after letting everyone know at a couple of shows. 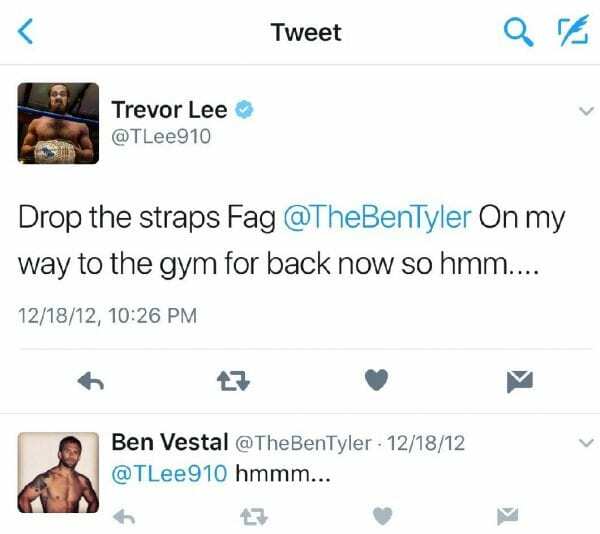 Some old tweets have re-surfaced from Trevor Lee where he is using profanity of the racist and homophobic variety. The N-Word and the F-Word do appear in the tweets. So please beware. 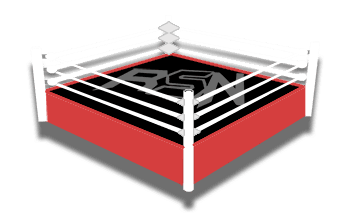 Rovert, a popular member of the Internet Wrestling Community first brought these tweets back into public view once again after being unnoticed for years. 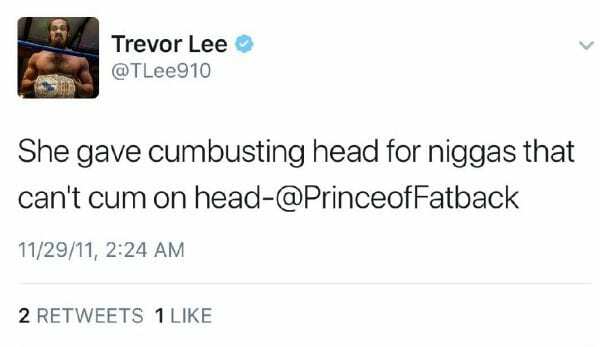 Rovert tried to warn Lee to delete his tweets, but people were already sharing them around before Trevor could delete them. Trevor Lee likely signed with WWE and will start at the WWE Performance Center in February. We can only imagine that he is going to take some serious pointers during their classes on social media etiquette. Who here who follows me can get to Trevor Lee the quickest? Well I tried. I hope Lee acquaints himself with TweetDelete that's all.